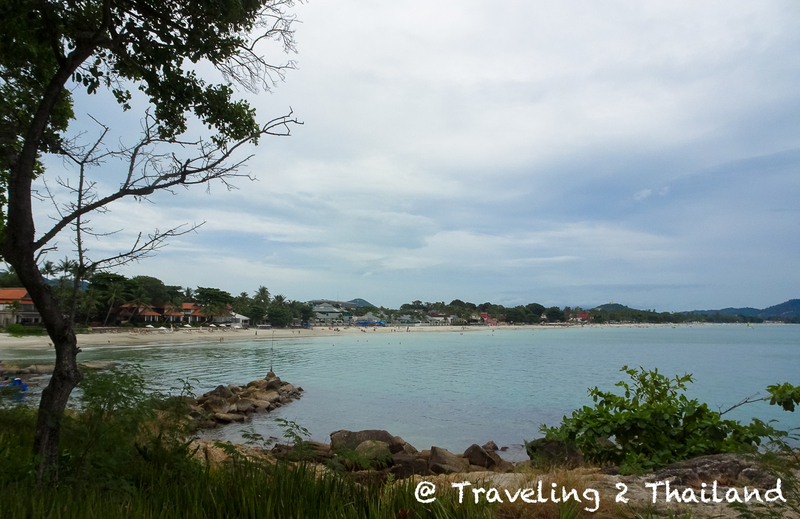 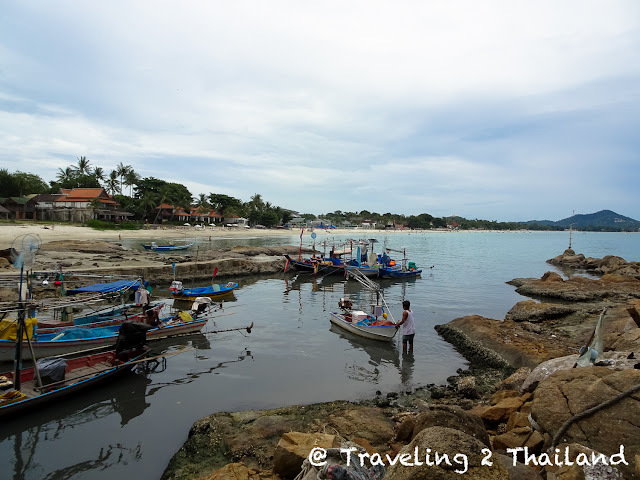 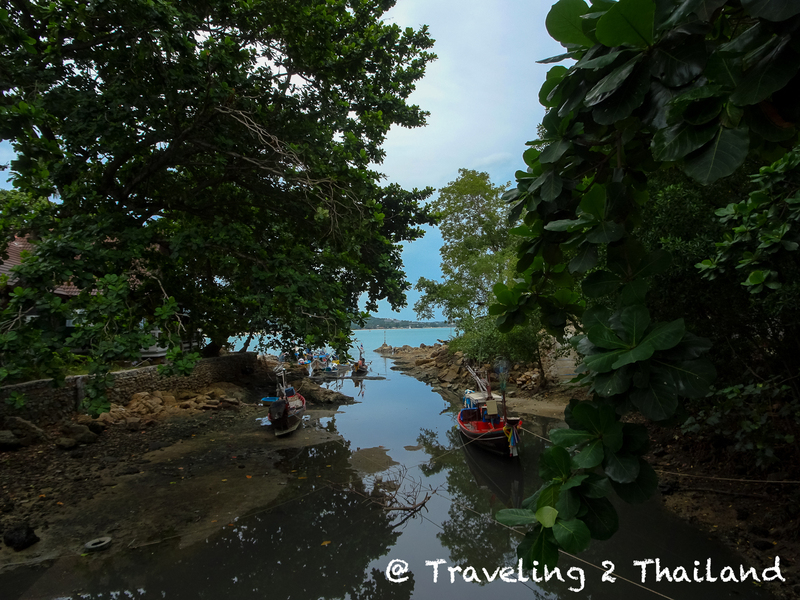 After having lunch at The Fair House on Chaweng Noi beach I did walk to Chawang beach. I remember that we used to do that many moons ago. 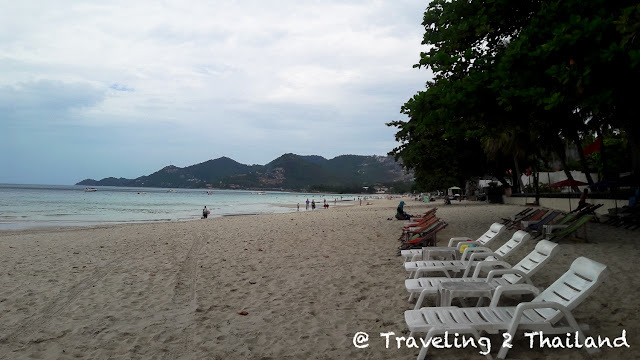 You would first walk thru First Resort and then take a small bridge and you would then end up at another resort where we would have lunch or dinner. So that is what I did again, but then without the lunch or dinner. Although the all area of Chaweng Noi & Chaweng has been transformed to an tourist ghetto the beaches are still lovely. 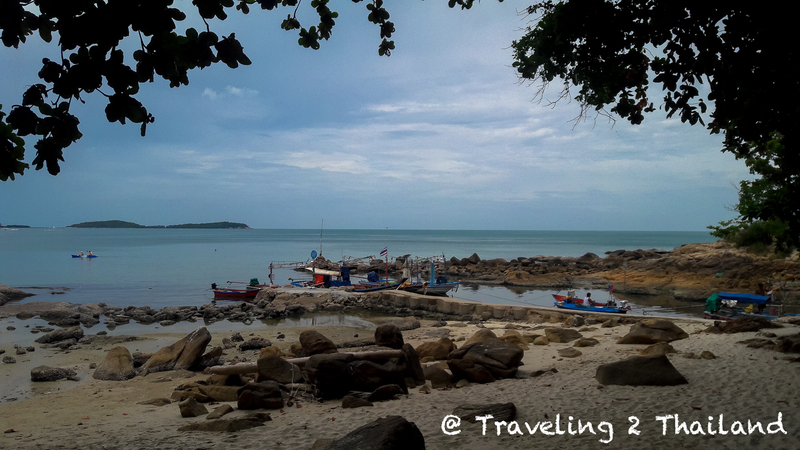 Following are some photos I took while walking over the beach. 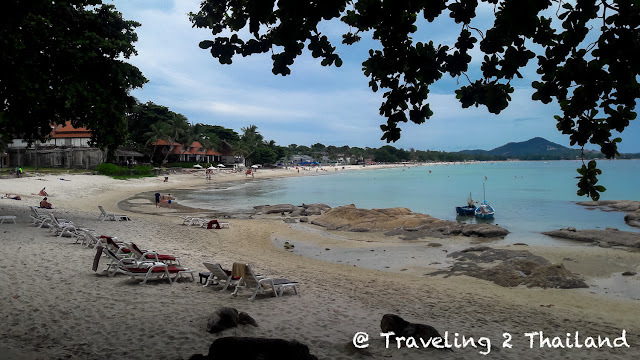 For more information about Koh Samui have a look at Camille's Samui Info Blog.